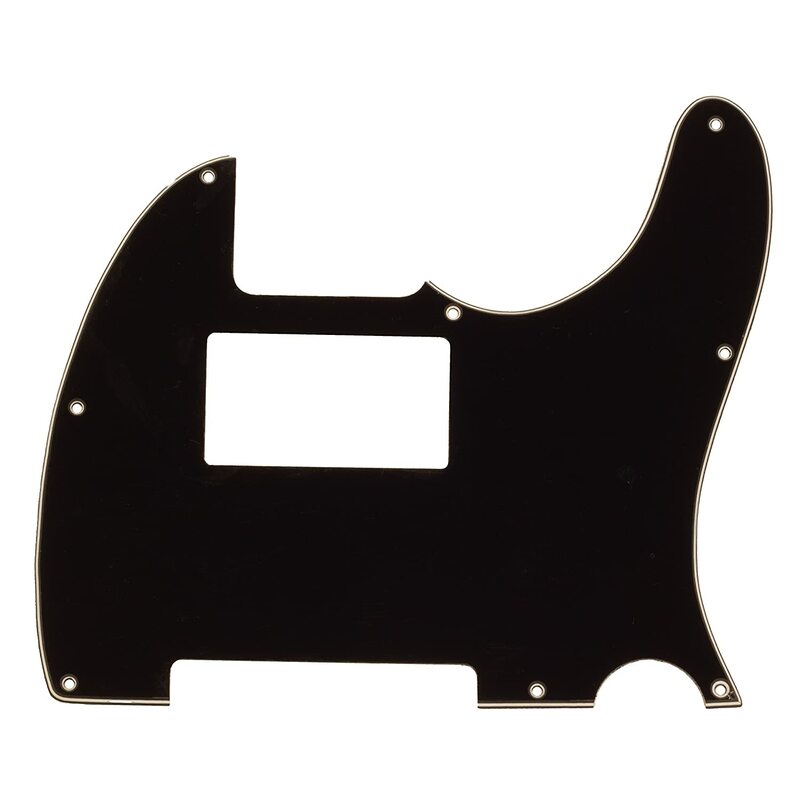 Seismic Audio SAGA36 Black Replacement 3 Ply Humbucker Pickguard for Standard Tele Style Guitar Seismic Audio Speakers Inc.
Home / Musical Instruments, Stage & Studio / Guitars / Parts & Accessories / Acoustic & Classical Guitar Parts / Pick Guards / Seismic Audio SAGA36 Black Replacement 3 Ply Humbucker Pickguard for Standard Tele Style Guitar Seismic Audio Speakers Inc.
3 Ply Humbucker Pickguard for Tele Style Guitar- Model : SAGA36, 3 Ply Tele Style Pickguard, 8 Hole Pickguard, Sized for Neck Position Humbucker, Designed for Tele style guitars from any manufacturer, Quick and easy to install. 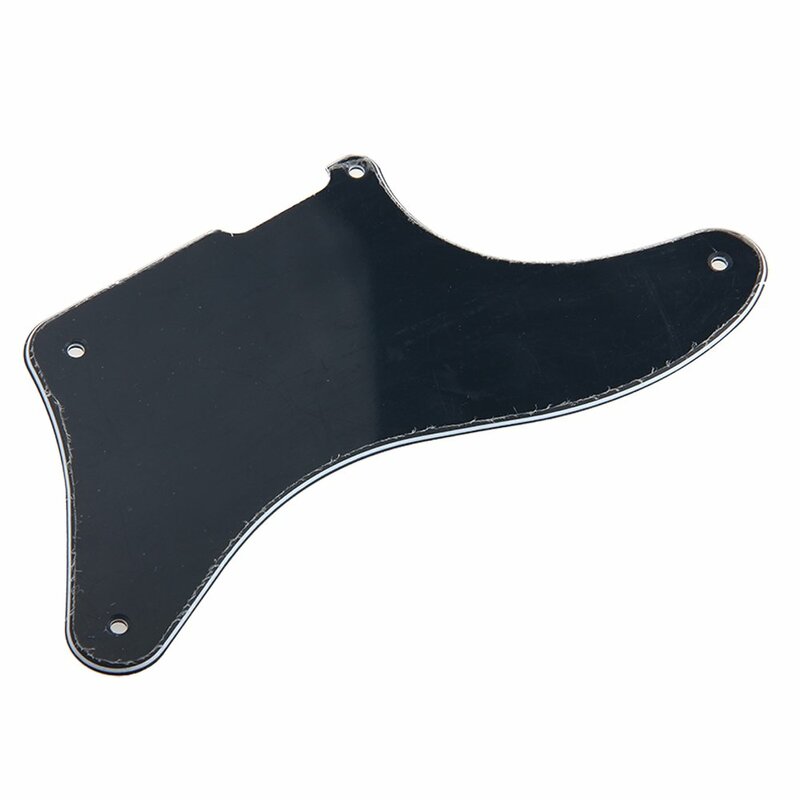 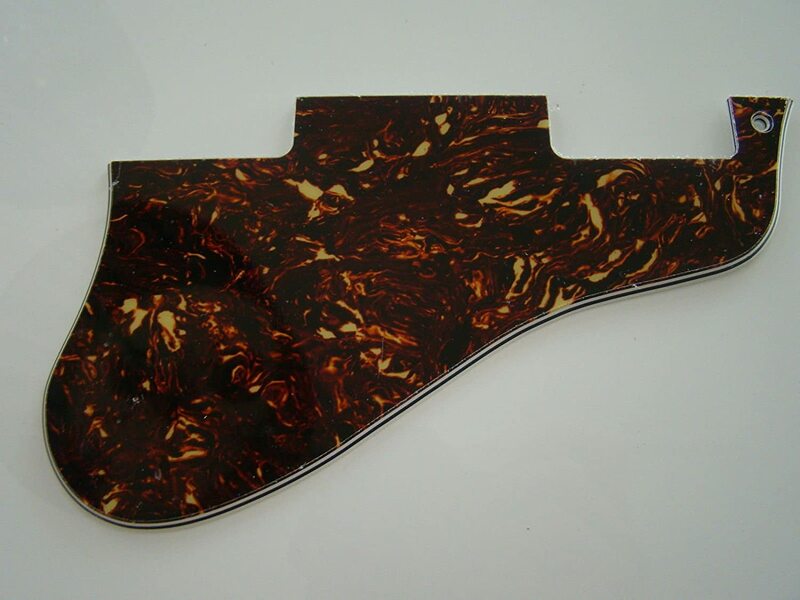 Radically change the look of your favorite Tele style guitar with this Black Seismic Audio Replacement Pickguard. 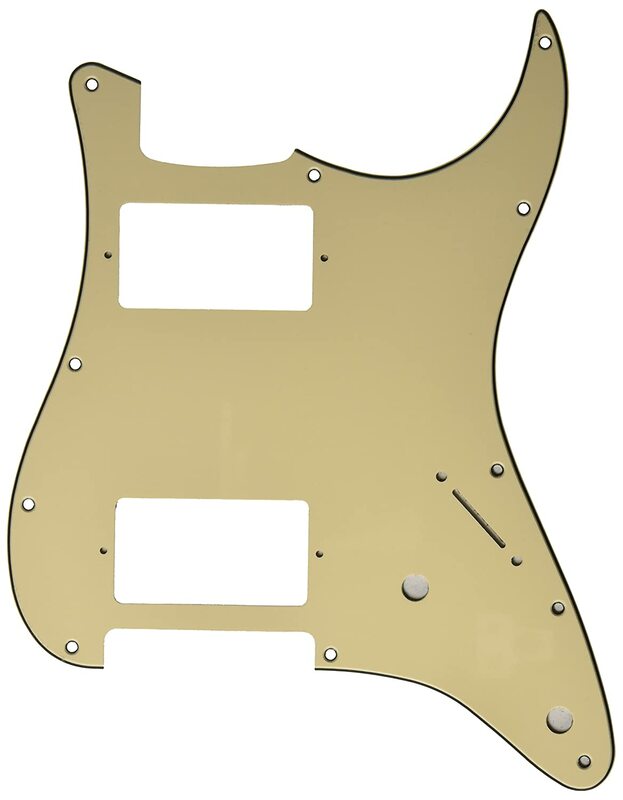 This pickguard is sized for a neck position humbucker. 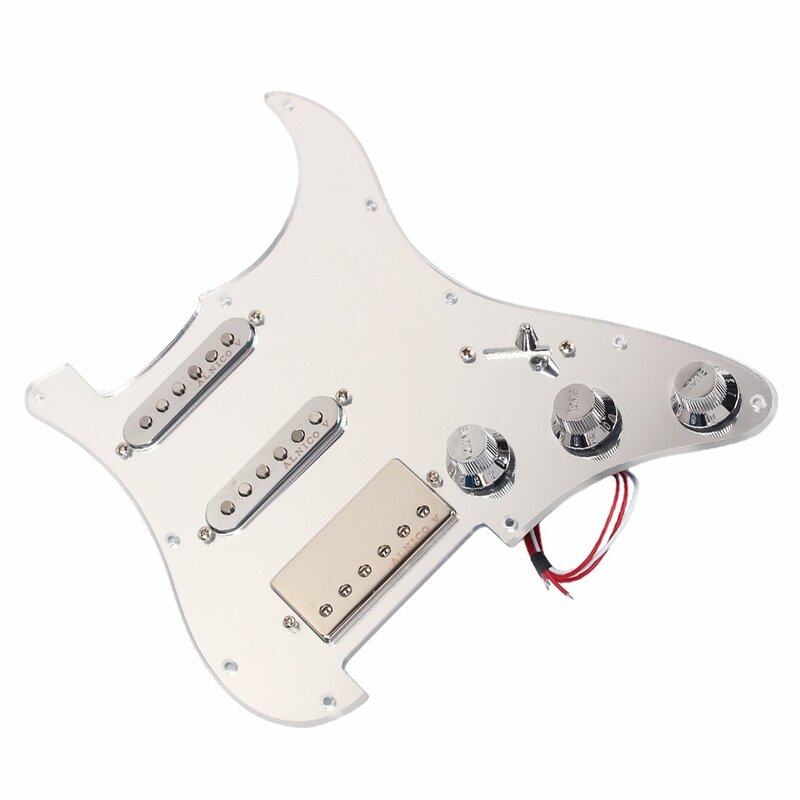 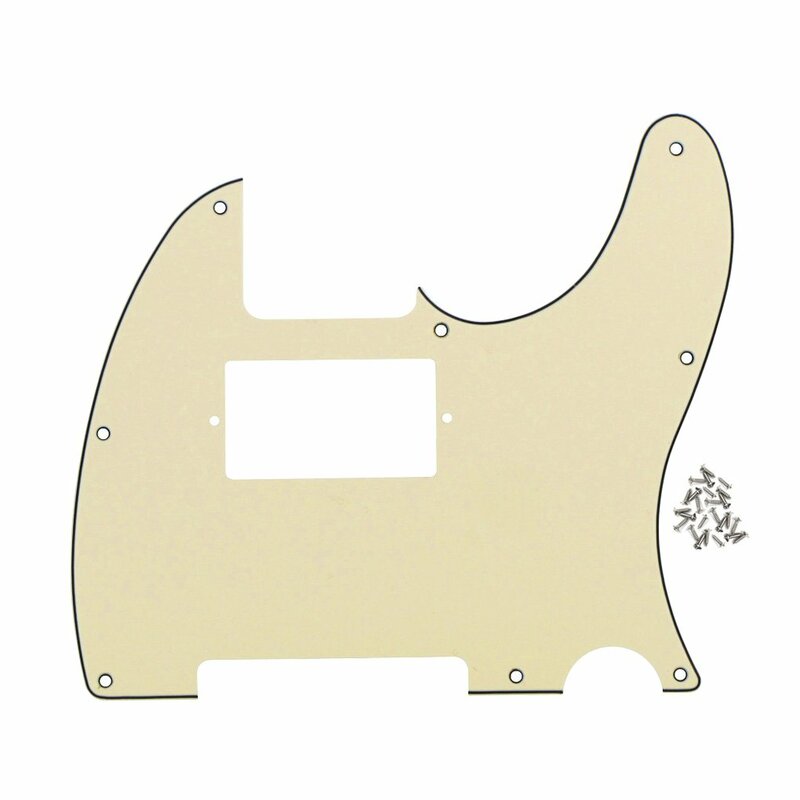 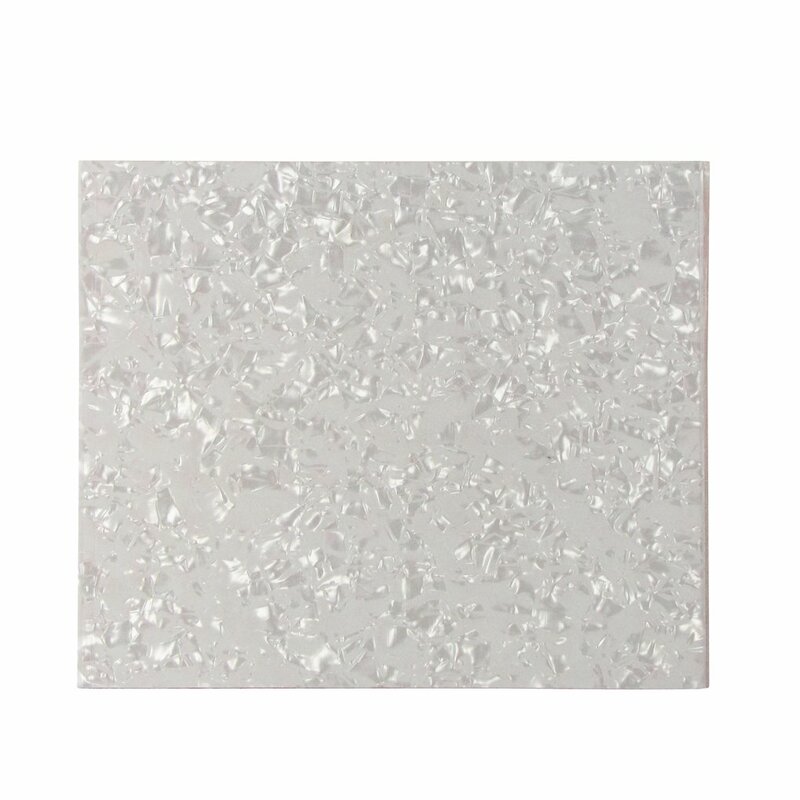 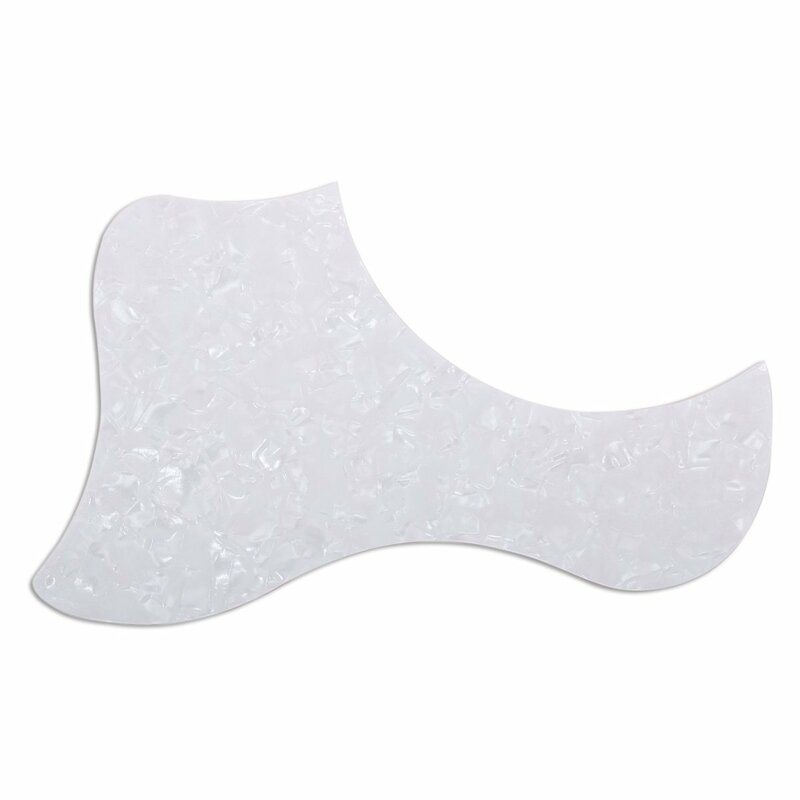 Simple and quick to install, this pickguard is designed for Tele style guitars from any manufacturer. 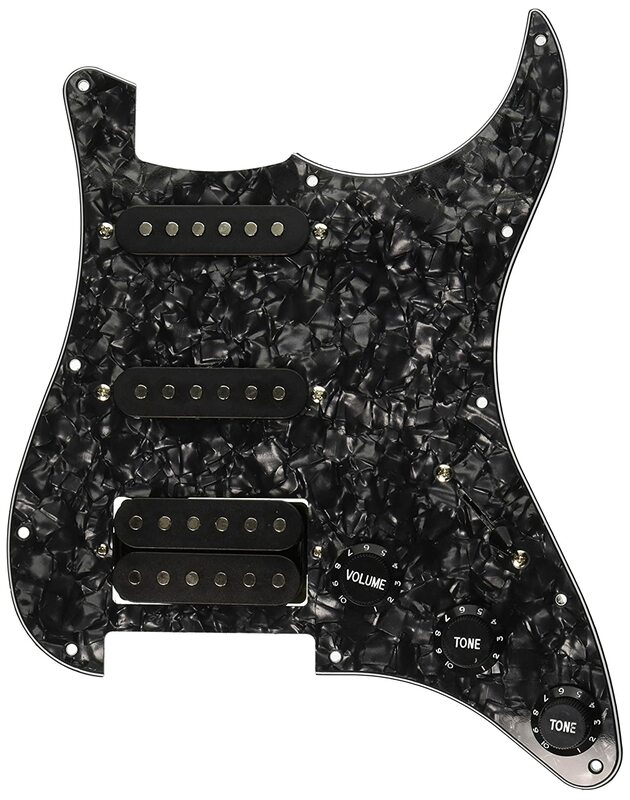 That includes Fender, Gibson, Ibanez, Epiphone, Squire, ESP, Paul Reed Smith, Jackson, Yamaha, BC Rich, Schechter, Ernie Ball, and many more.